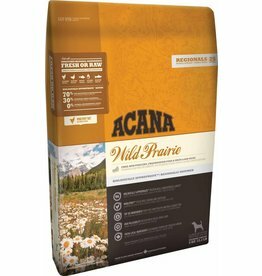 Acana Wild Prairie is part of the Regional series, which means it contains 5 proteins. 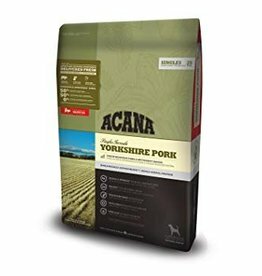 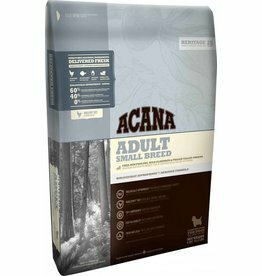 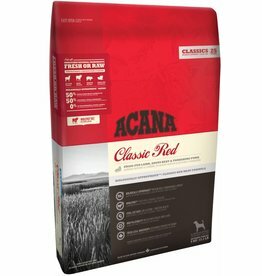 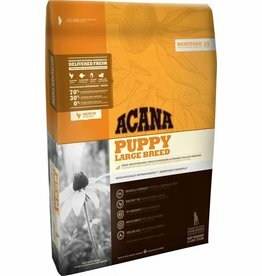 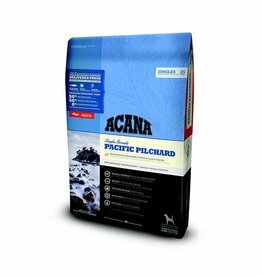 Acana Adult Small Breed is part of the Heritage series, which means it contains 3 proteins. 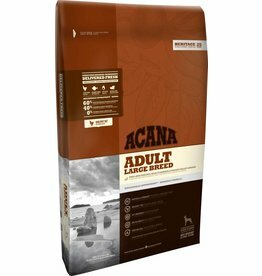 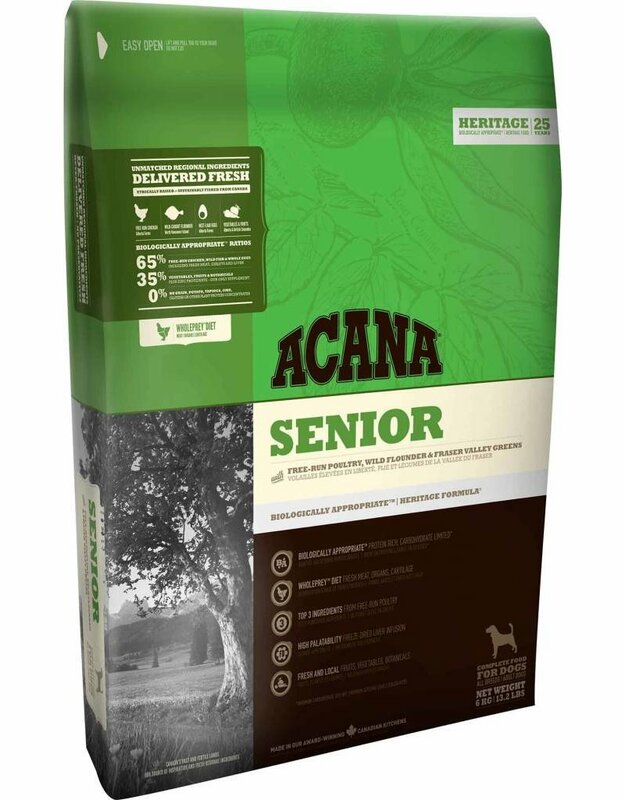 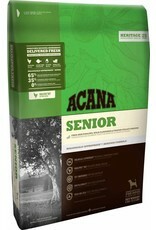 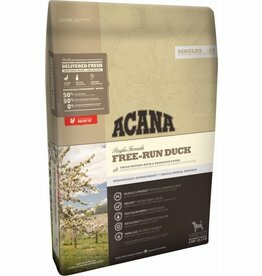 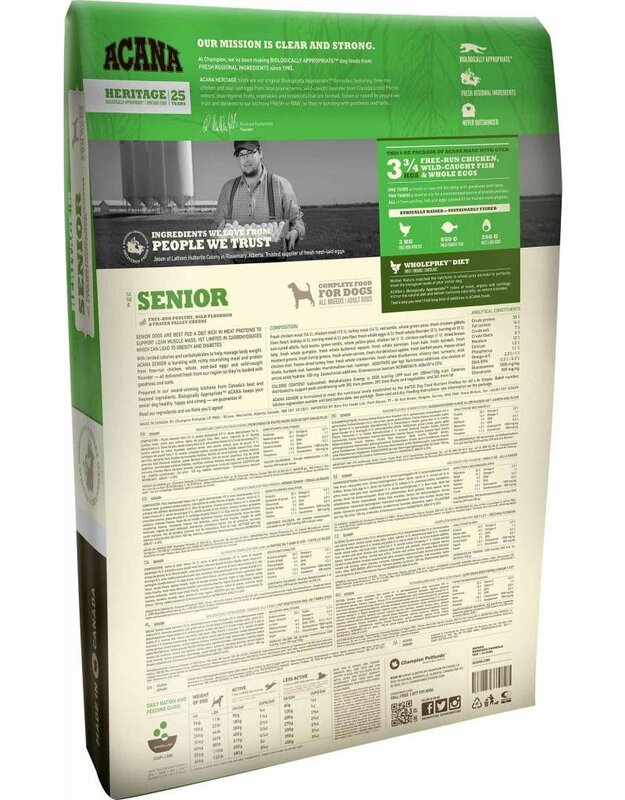 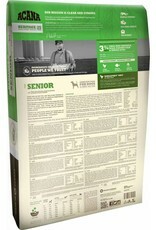 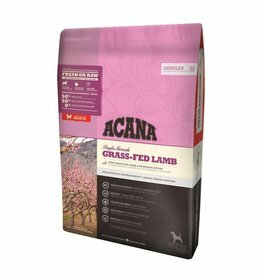 Acana Adult Great Breed is part of the Heritage series, which means it contains 3 proteins. 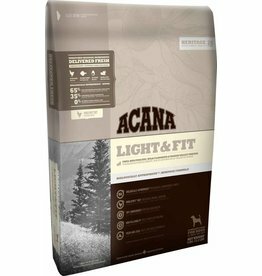 Acana Light & Fit will be ideal for weight loss.